Objects have been intrinsic to teaching and learning within higher education and university museums since their very beginnings. Although the context may have changed from primarily knowledge-focused learning, to include skills-based analytical learning, collections and object-based learning still have an essential role to play within higher education today. Focusing on the development of the Teaching Excellence Framework and the current educational climate, this conference will explore and debate the benefits and challenges of teaching with museum and departmental collections through innovative and provocative keynote addresses, diverse case studies and illuminating panel discussions. University Museums Group conferences are renowned for their networking opportunities, and there will be plenty of spaces within the programme for delegates to meet, share experiences and make new connections. The conference fee has been reduced to £40.00, which includes lunch on arrival, tea, coffee and evening reception. Bookings now extended until 4th September. 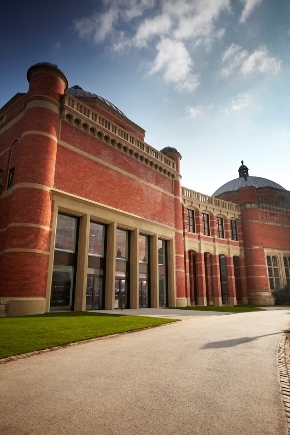 Please book online via the University of Birmingham online shop. Hotel accommodation can be booked via Meet Birmingham.